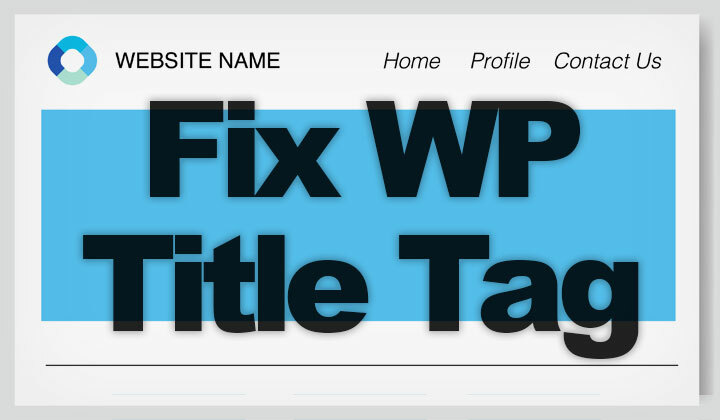 This is how you can easily remove the name of your website or blog, from the <title> tag of your WordPress site, without the use of any plugins. If you want to just have the name of the post included and remove the site name, while keeping the old title formatting on homepage and other pages. This might not work for all WordPress themes. Google might still append the site name on your titles without your wish, especially if the post title is short. It can take a long time for the title to change for old search results. Did that work for your, or have any questions?